Our clients succeed using these 10 great features. You can too! 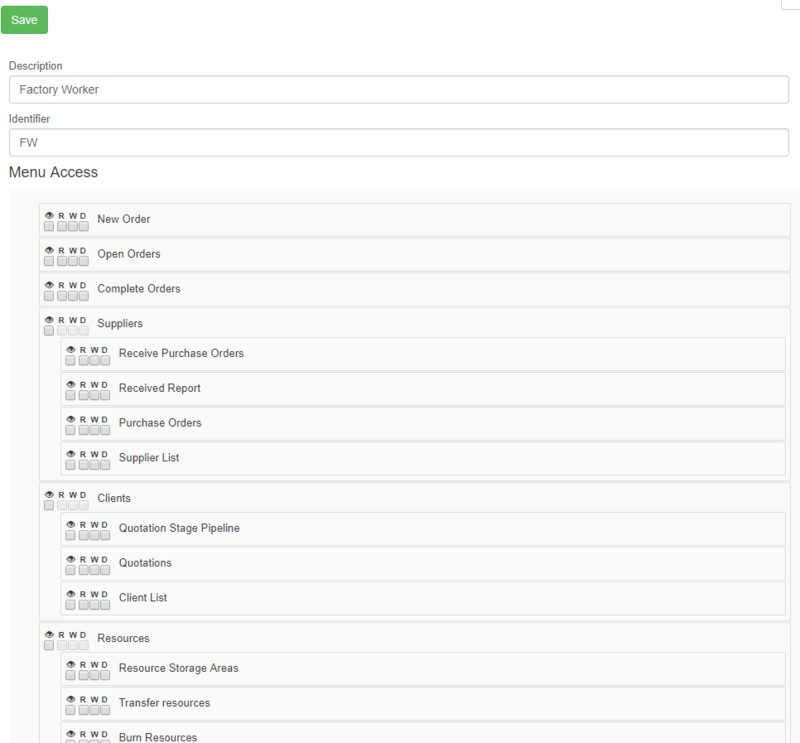 INSTANTLY BENEFIT from a complete overview of your business's orders. Our clients benifit from multiple overview screens. These screens show live order statuses. Alerts are displayed when jobs run late or planned costs have been exceeded. YOU can monitor all material used in orders. Jobs are set up to require certain materials and other resources. These are the planned requirements to complete the job. 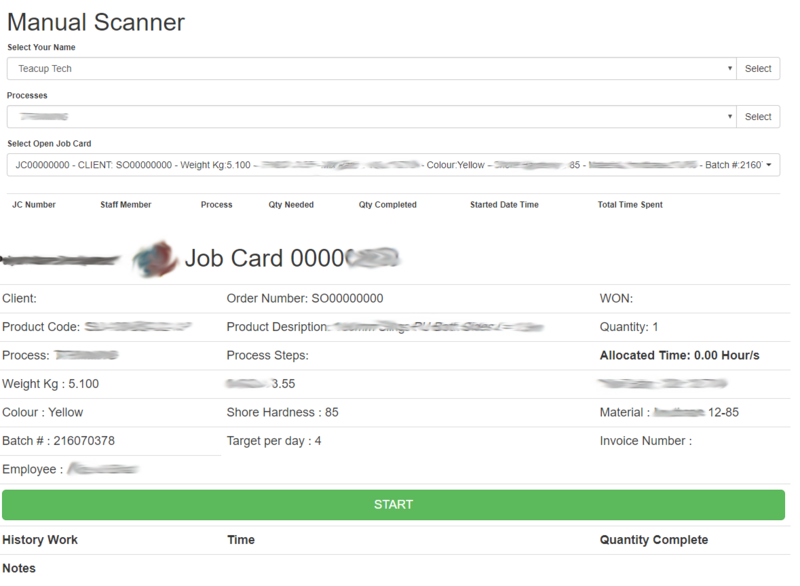 Staff will take their job card to fetch resources linked to the job, via barcode. Management can adjust the requirements at any time. You can monitor this in detail. YOU can monitor your staff's productivity. 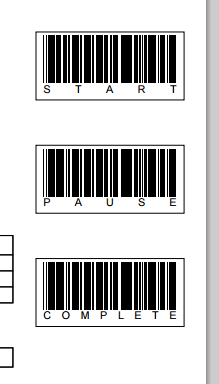 Every job card has 3 barcodes on it. Start, Pause and Complete. Employees will use these to scan themselves and the job card into and out of a process. This allows the system to log times and work efficiencies. There is also a touch screen interface that does not require barcodes. 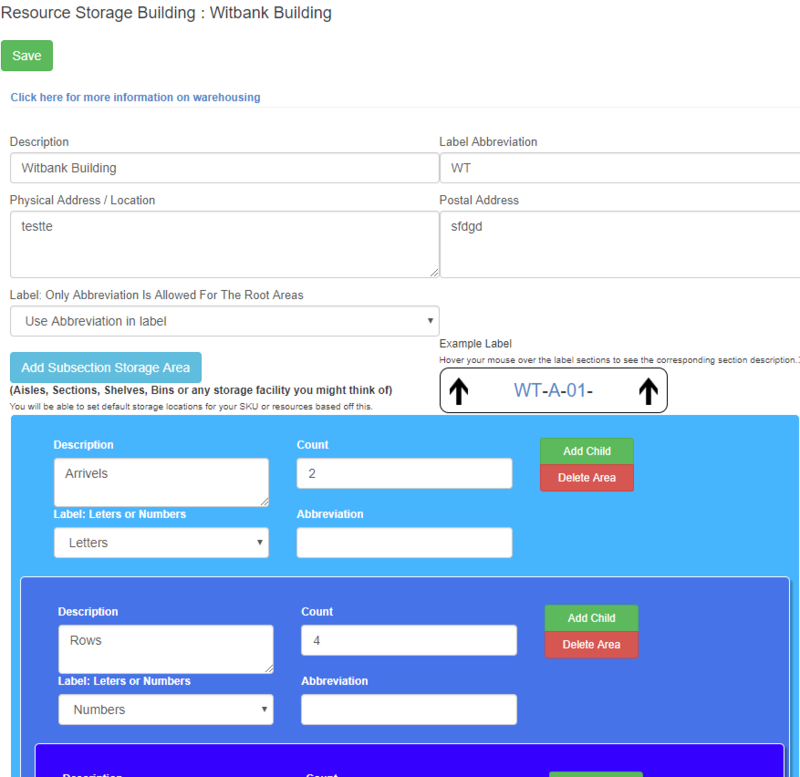 Instantly have access and control over your inventory and warehousing. 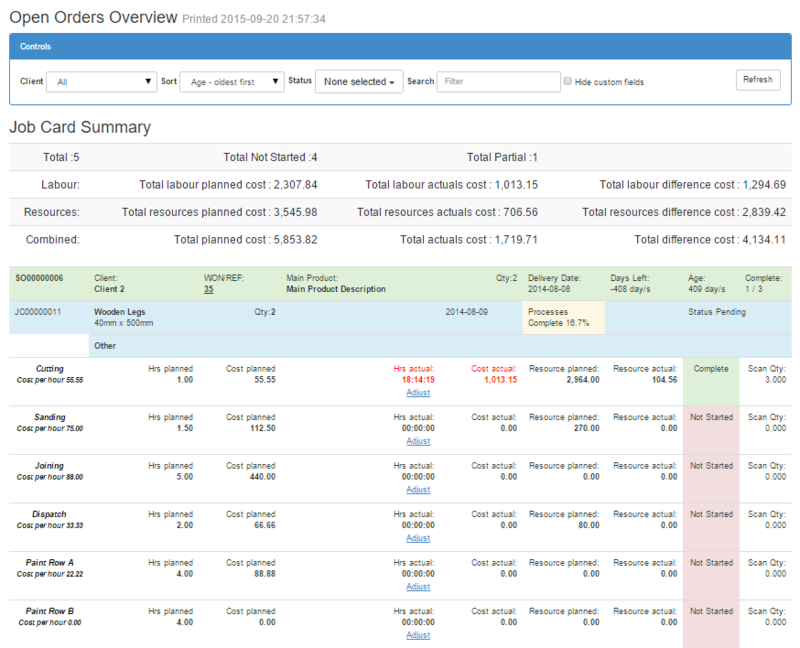 Every stock or resource movement is logged and tracked. Every movement has 3 transactions. Request, release and receive. This allows you to know exacly where every unit of stock is located. 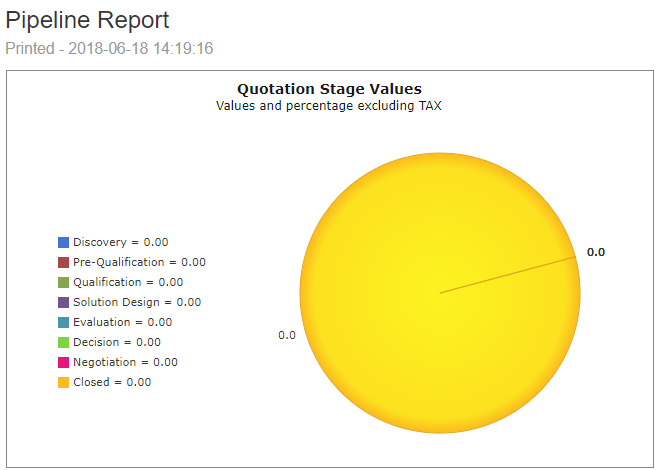 You can set the status of quoations and orders on the system. 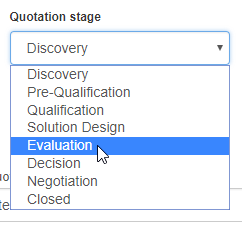 From this you can pull pipeline reports showing the values of deals at each stage. This will also give you a good overview of the potential value of deals now and in the future. Please and track supplier purchases. 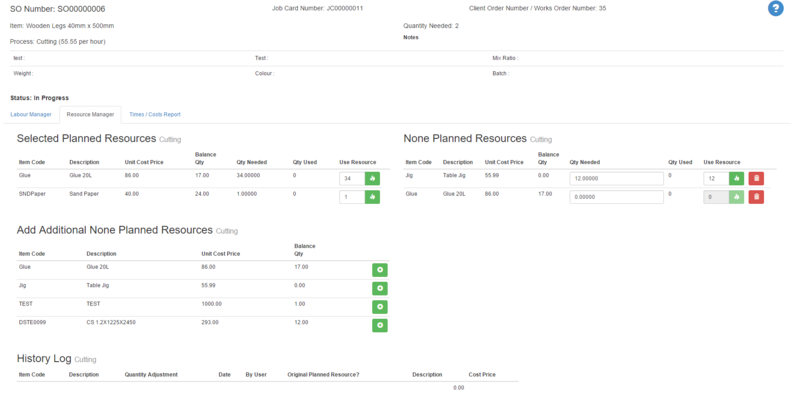 Purchase orders are loaded onto the system and emailed to the supplier. After this you can manage full and partial deliveries to any physical address. Our system allows you to link purchase orders to client orders as well as protects you from fraud. 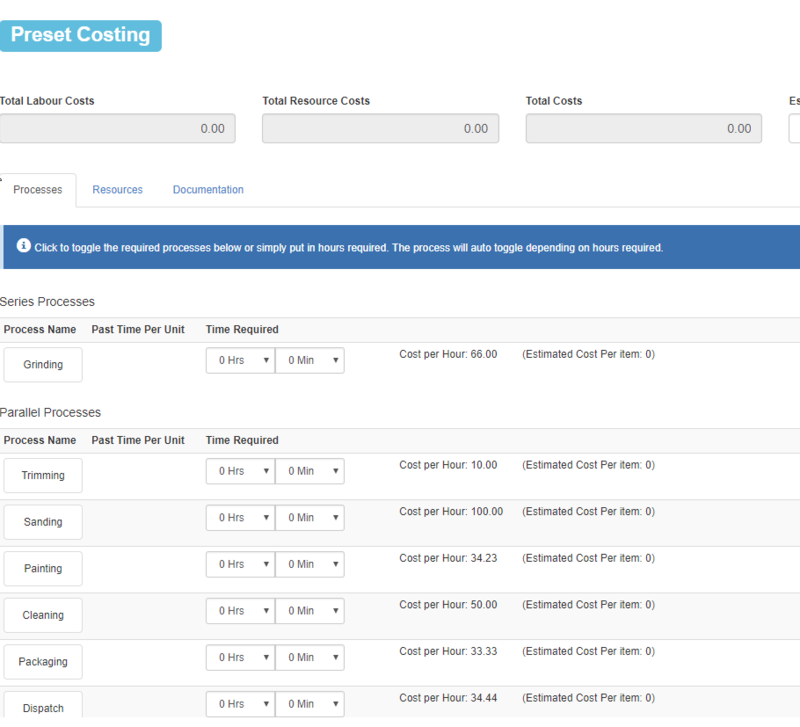 Multiple costing and custom calculators can be used..
With our custom input/formula tool, you can build any custom calcualtor into the system. We also have added 3 ways to cost your products including a percentage based method, where you can add ratio based calculations. You can easily adjust the manufacturing requirements of any item or order. 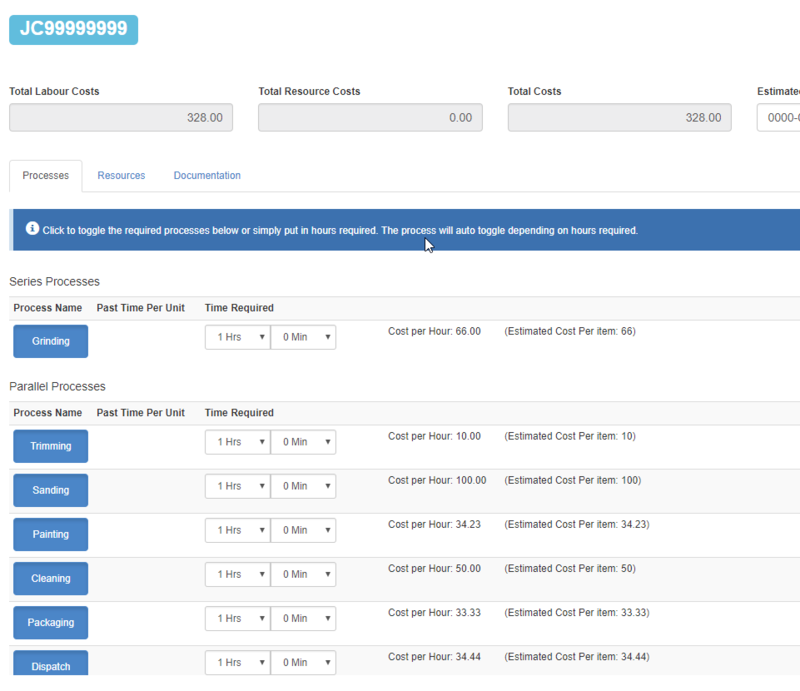 Every SKU item loaded can have multiple manufacturing recipies loaded at any time. This allows you the freedom to focus on business success rather than system limitations. Grant and deny access to users and groups. TeacupLive.com is the culmination of more than ten years of problem-solving. Through software and technology, we have helped streamline businesses from all industry types. We have now brought all that technology together into one online, cloud-based package. Our primary goal is solving problems and making business easier. TeacupLive.com keeps what is needed and discards what is not. Maintaining the philosophy of addressing issues with as little energy as possible, in the simplest way. We make sure that what you need is what you get, no more and no less. Built around a unique software framework developed from the ground up, we can create custom improvements and upgrades more efficiently than any other large software package company. It is our pleasure to help our clients succeed while making TeacupLive.com the best all round manufacturing management software in the world.